I am twenty years older than your mentioned age. I was in college when MLK died. The trauma of that decade is still a part of me. 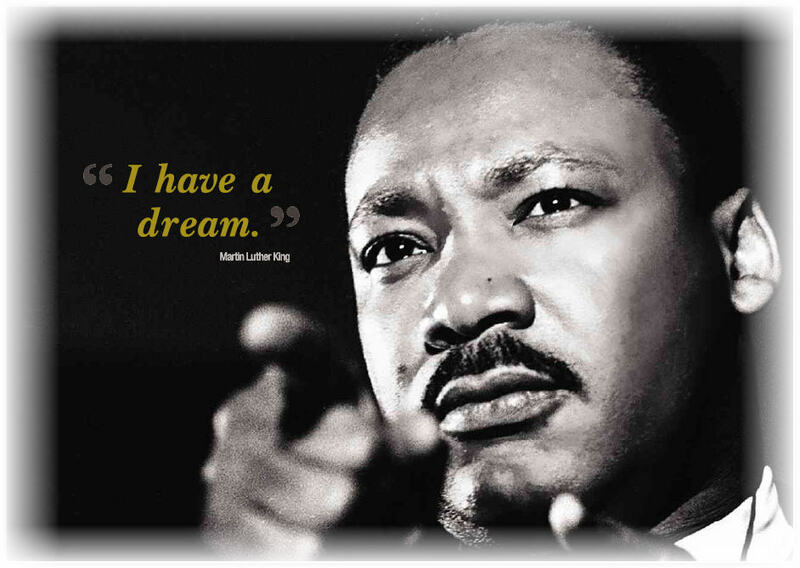 Thank you for the thoughtful quotes you included by Thich Nanth Hanh and Martin Luther King himself. Each of them speaks beautifully for the depth of their respective spirituality. Both of them are/were great beings of our generation.